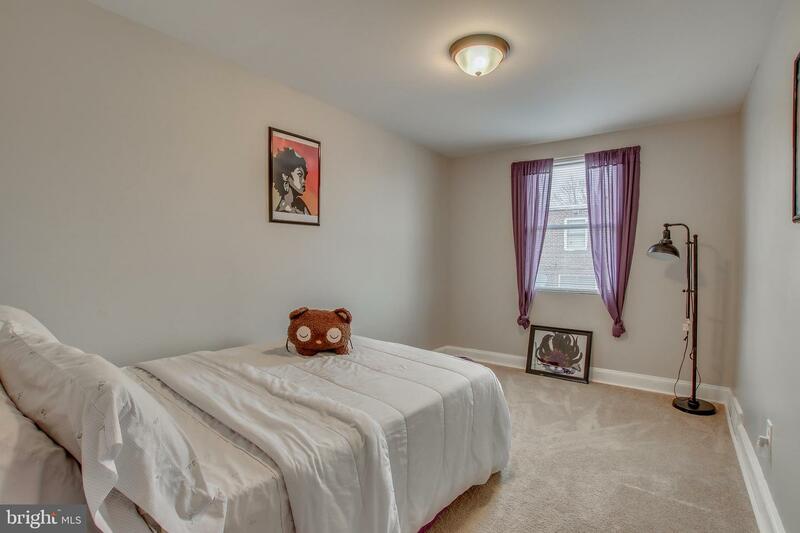 Move right in and make yourself at home!!! 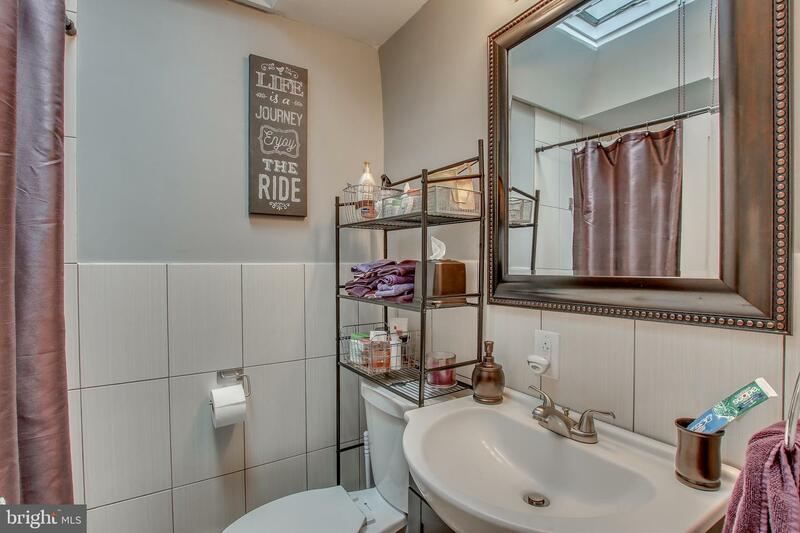 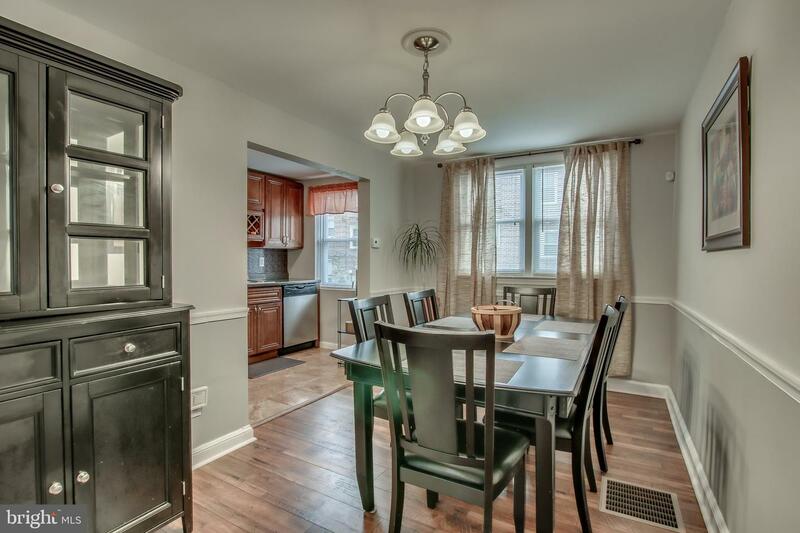 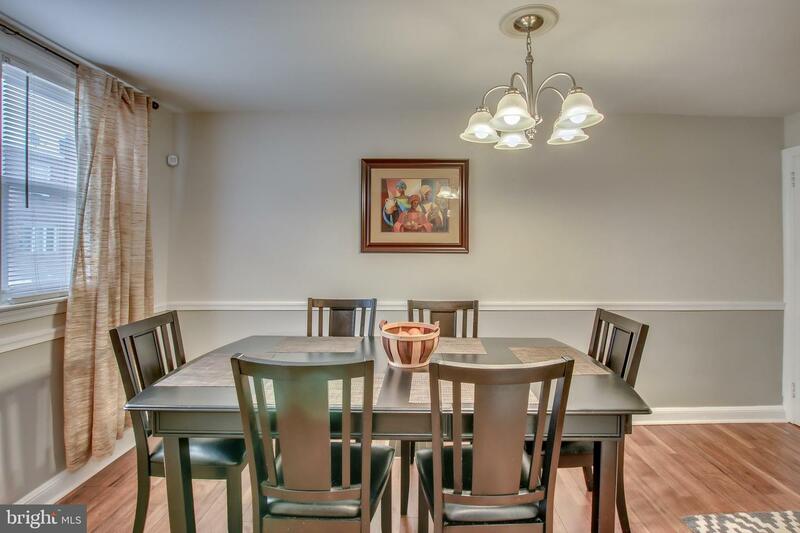 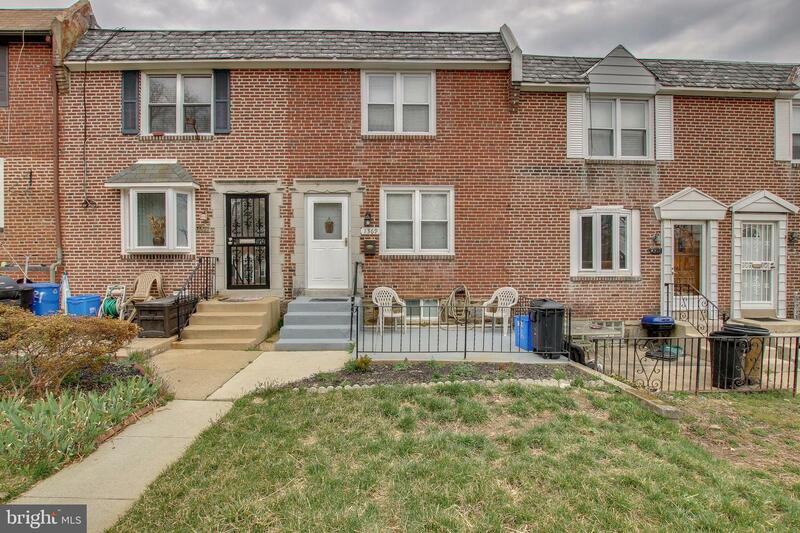 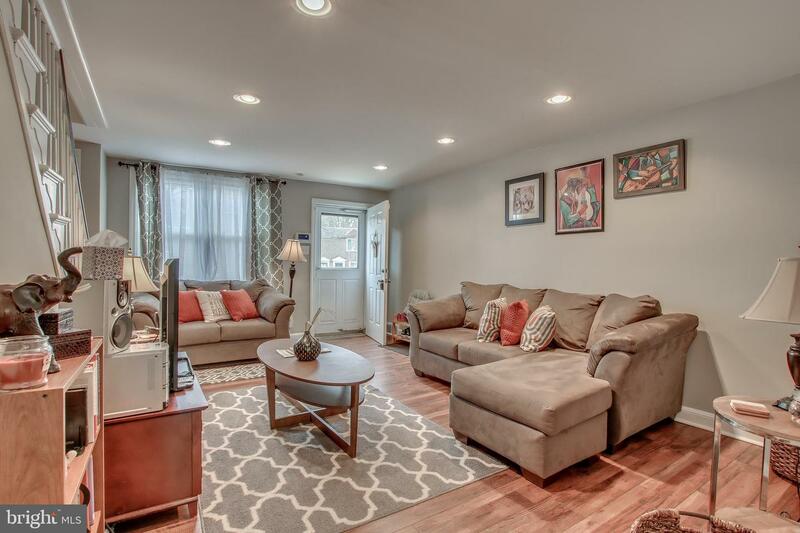 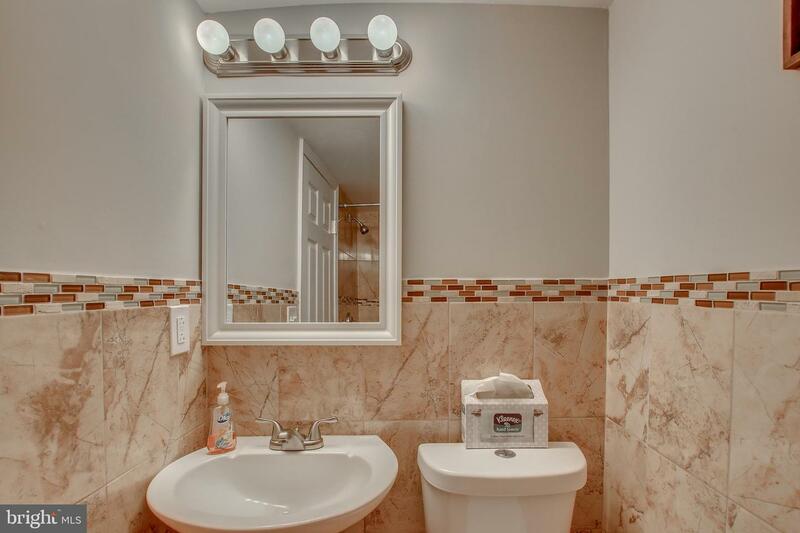 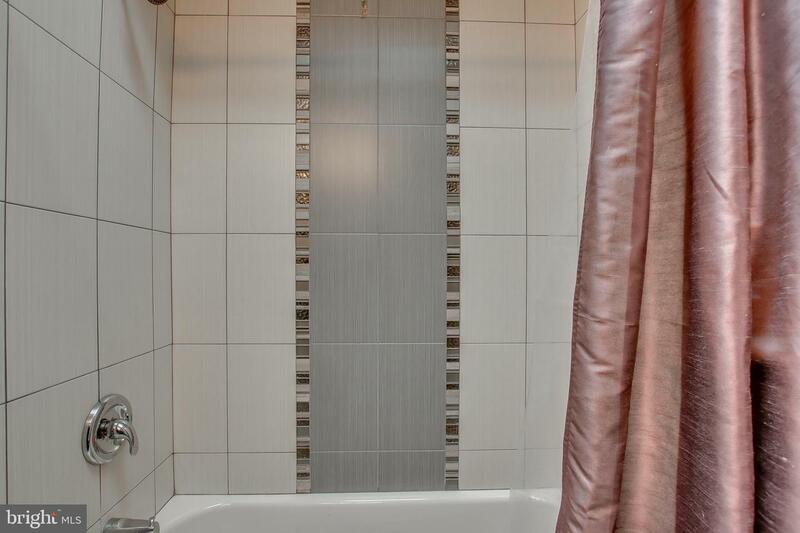 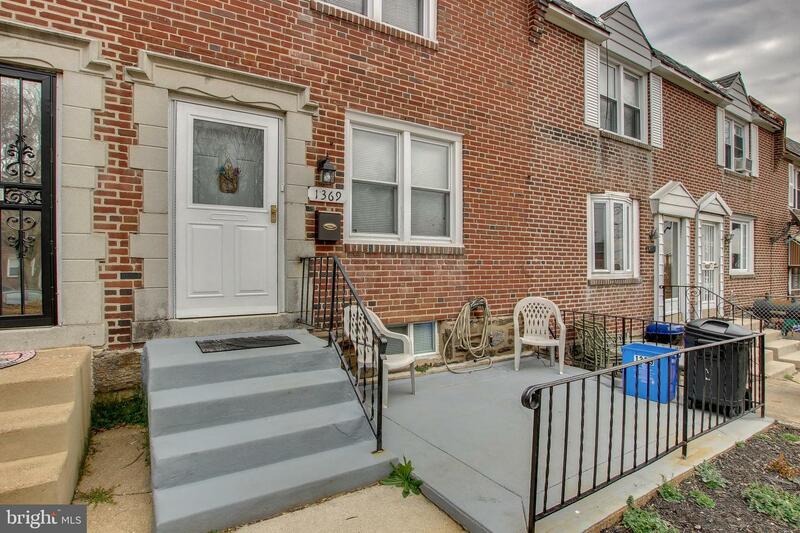 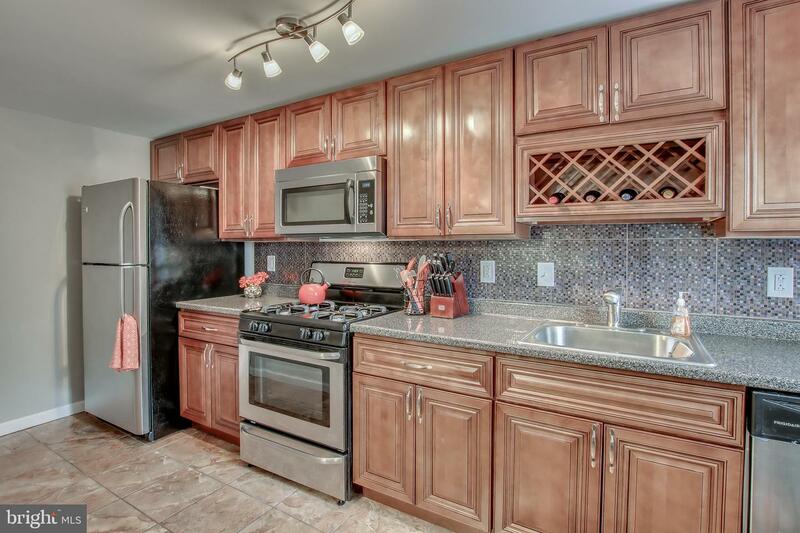 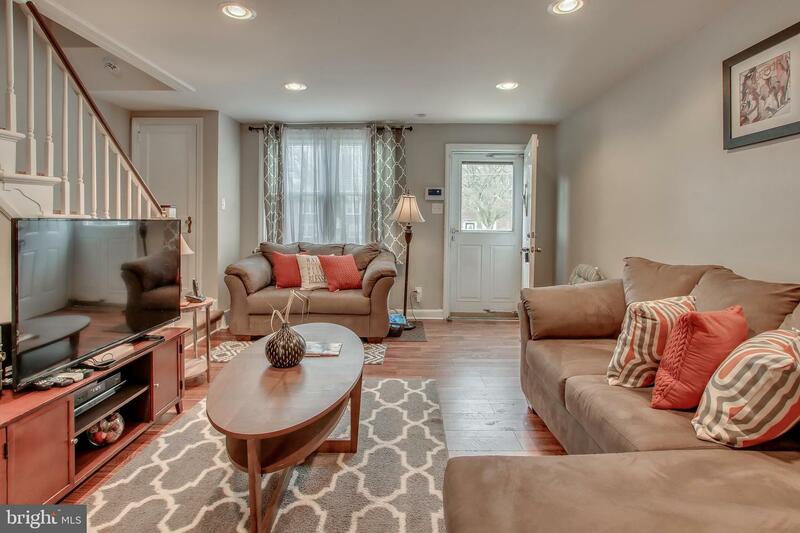 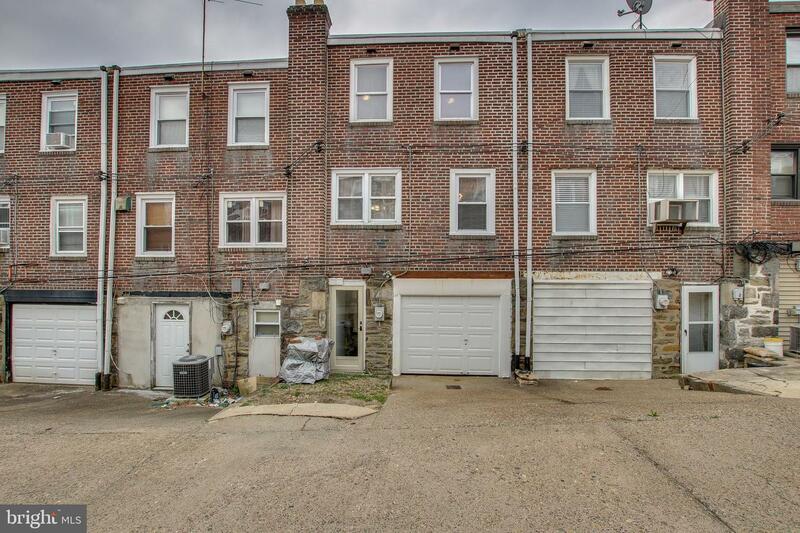 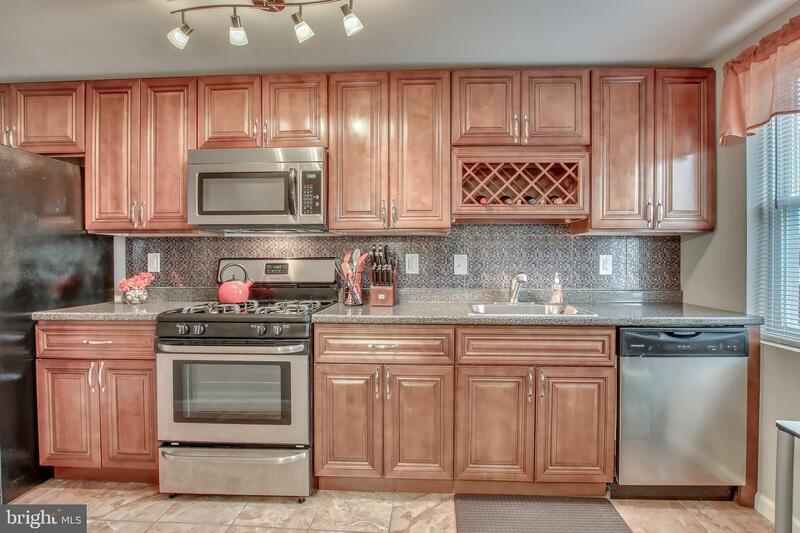 This beautifully updated Overbrook Park row home offers all the bells and whistles. 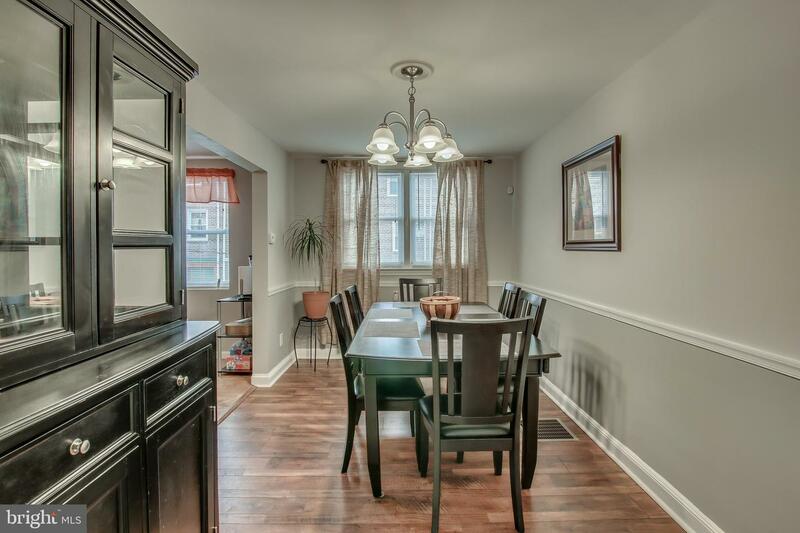 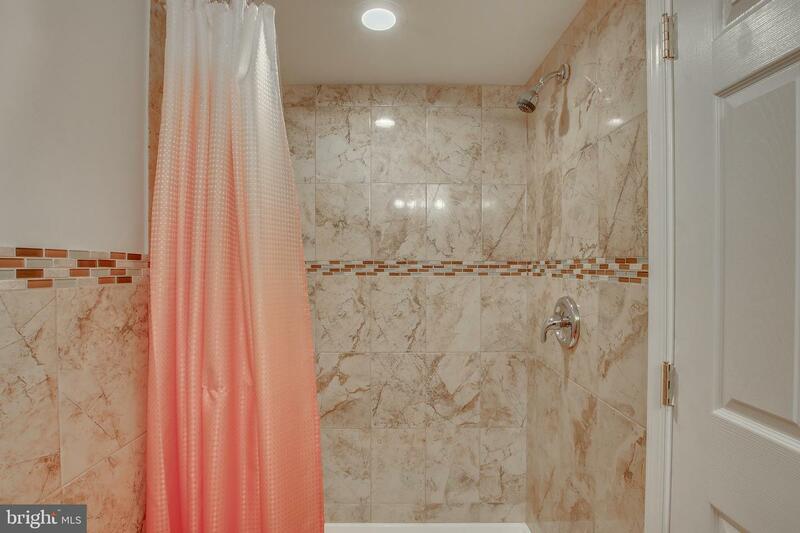 This delightful home boasts a tastefully appointed living room, dining room with chair molding, hardwood flooring, recessed lighting and updated kitchen with stainless steel appliances (dishwasher, microwave oven and range) self closing cabinetry, beautiful tile backsplash and built-in wine rack. 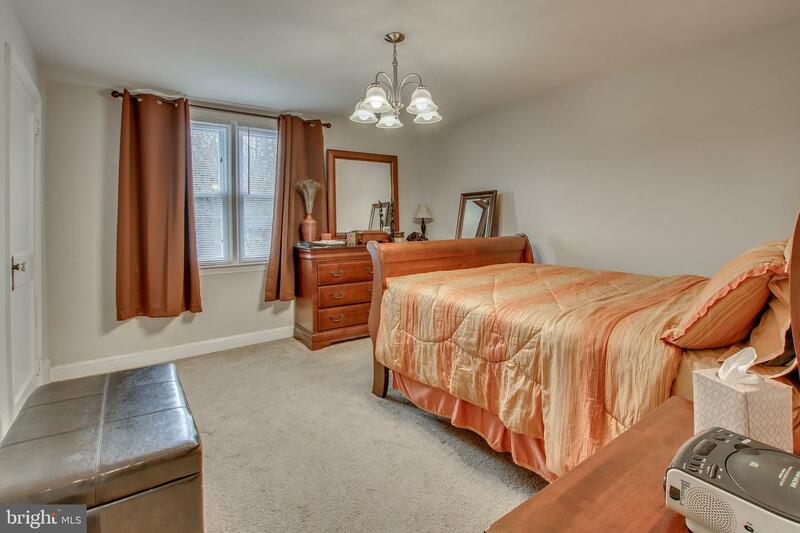 The second floor level features three bedrooms with ample closet space and hall bathroom. 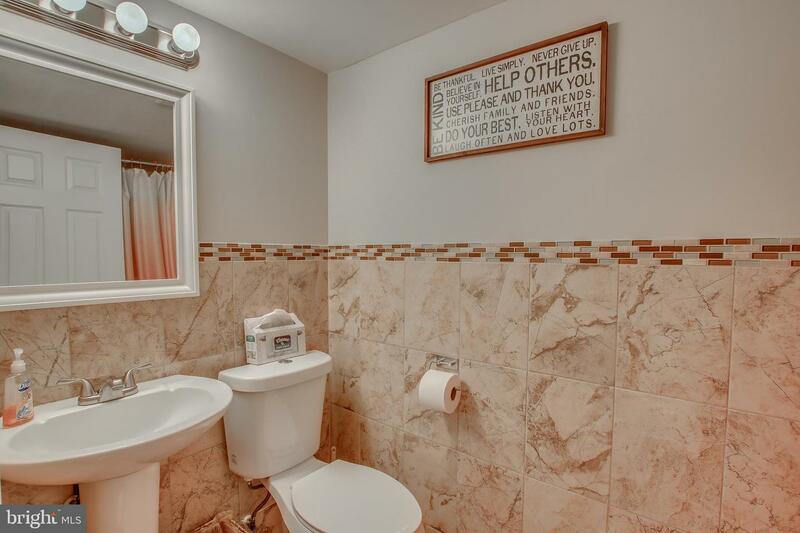 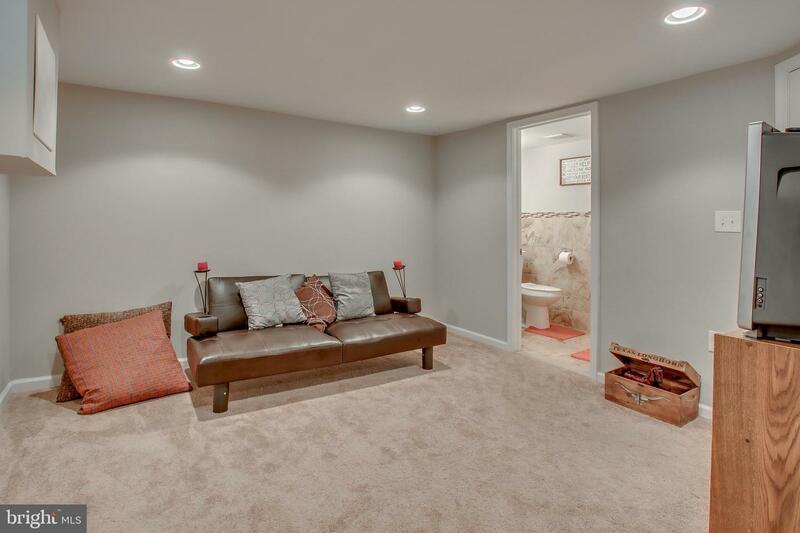 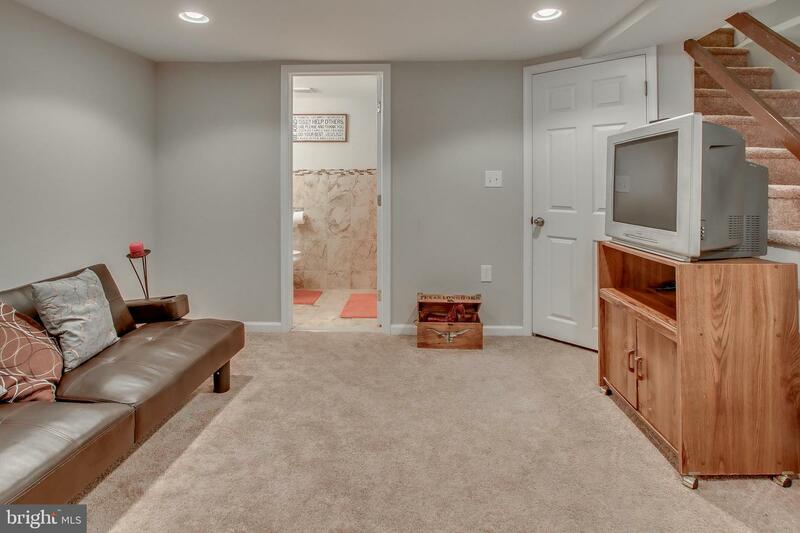 The lower level features a finished basement with a full bathroom that can be utilized as an office, guest suite or an entertainment room to watch your favorite sports games or just chilling. 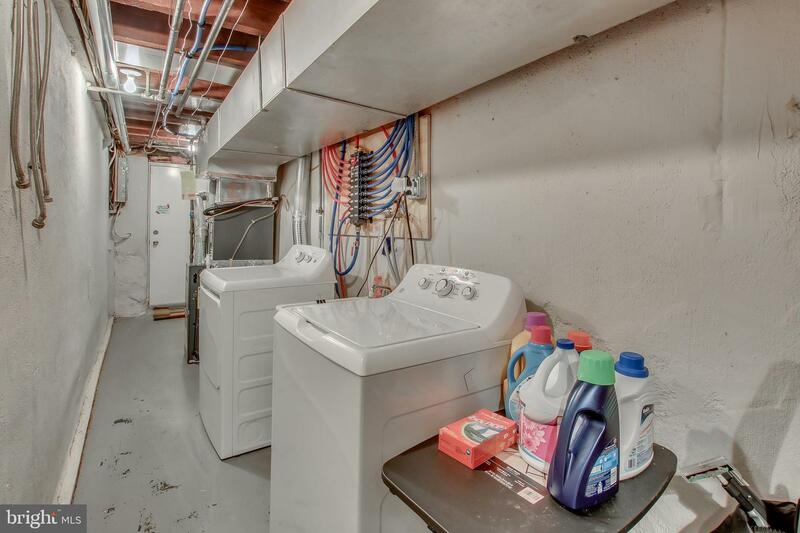 Laundry area with Pex plumbing, newer heater and hot water heater, central air conditioning, newer windows throughout. 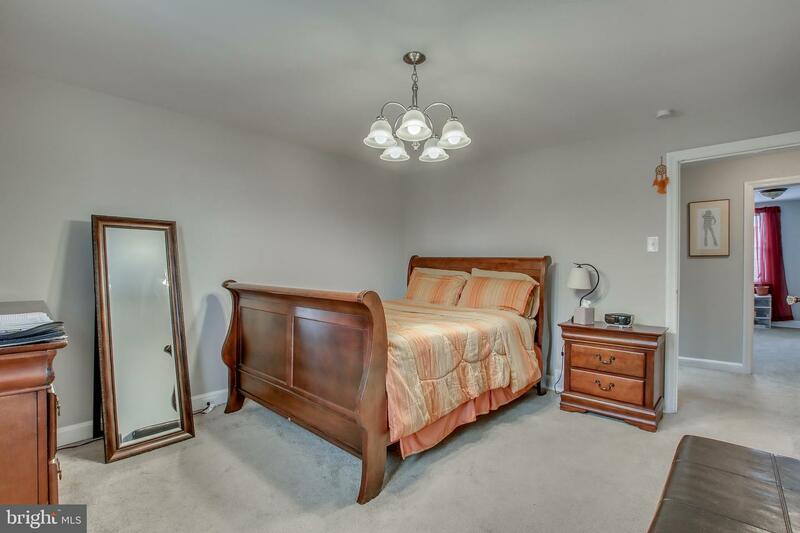 Close to public transportation, shopping, transportation, restaurants, universities and more!!!! 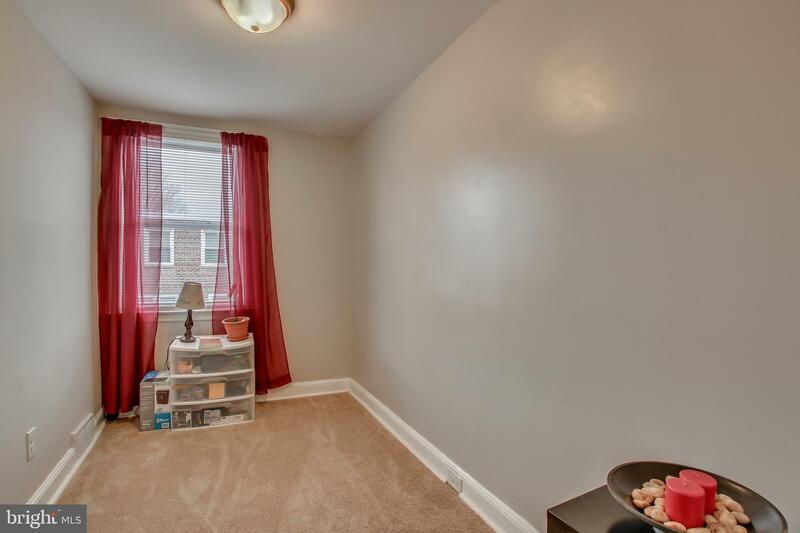 Don~t miss out on this fine home~make your appointment now.